Psilocybe Tampanensis is a unique and rare strain amongst the Magic Truffles. This truffle is also called "The Philosopher's Stone". In 1977 Dr. Steven Pollock discovered the truffles in Tampa, Florida. IN 1978 mycologist Paul Stamets developed a method to cultivate sclerotia, which became the original "Philosopher's stones". Years later the first commercial grown Tampanensis did enter the market. 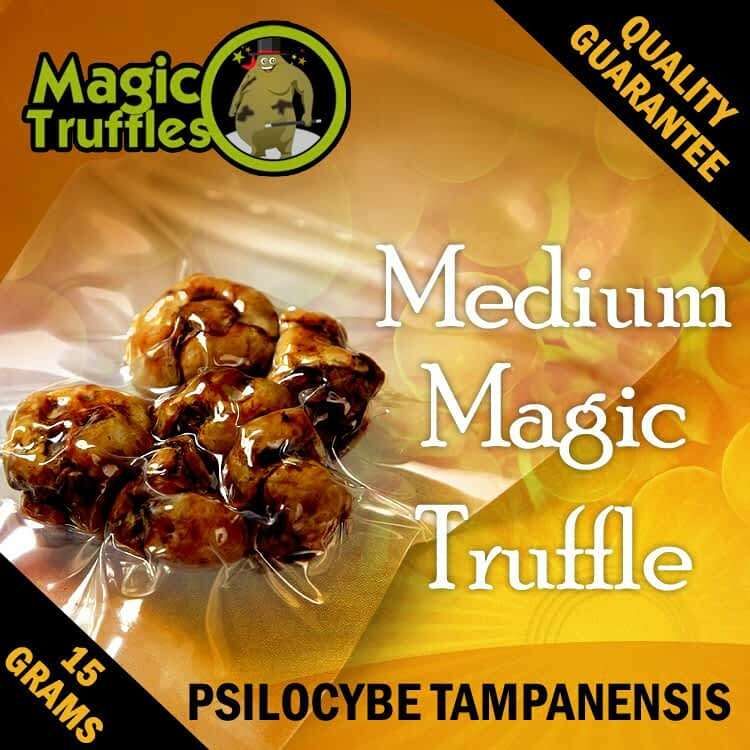 Psilocybe Tampanensis is a very good magic truffle for first time users, because of the good feeling and because it is an easy controllable trip compared to other psychedelics. After ten minutes to one hour you will start to notice the first effects, seeing and hearing things better and more intensely. The tampanensis truffle eater notices a rapid change in the perception of ordinary reality. This often comes down to a good series of laughs. This cheerful start soon transcends into confused feelings. This is due to reality looking so different, your mind just cannot grasp it anymore. As the outer confusion intensifies, the inner visions (best seen in a dark room) become clearer.